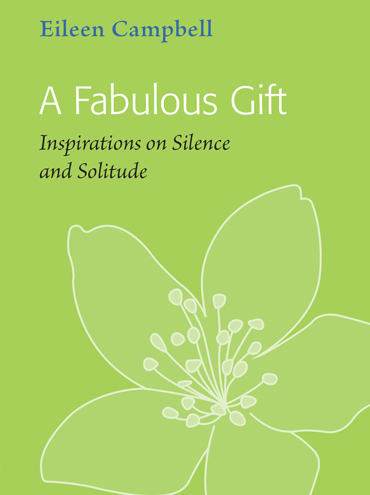 ‘Solitude…a fabulous gift from the gods’. Silence and solitude are hard to find in our 21st century world. All too often, whether at work or leisure, we’re subjected to noise – phones, radios, electrical hum, sirens, people… Our minds too are chattering away from the moment we wake in the morning, and often prevent us from getting to sleep at night. Most of us find that we encounter silence and solitude when we are out in nature. Throughout history there are many examples of those who have sought peace and tranquillity far removed from the distractions of the city. Hermits, saints and mystics have always known that silence and solitude are beneficial. So too have writers, composers, artists and philosophers. Others have thrived in enforced solitude, or have experimented with silence and solitude as a way of life. However much we long for peace, the contrary is also true. It’s difficult to be alone with ourselves for any length of time. We need companionship and stimulation. These two opposing drives can however be reconciled. We can in the midst of our busy lives create time and space to practise mindfulness. When we do this we find that we are in touch with the Source of silence and solitude and feel a sense of calm. Our wellbeing is restored, our souls are nourished and we sense a connection with everything that exists.